Dr. Arul Chib, Associate Professor at Nanyang Technological University, and Director of the Singapore Internet Research Center, studies the contribution of information and communication technologies towards positive development outcomes. His research agenda focuses on the impact and role of mobile phones in healthcare systems in resource-constrained environments of developing countries, and in transnational migration to developed countries. Dr. Chib is increasingly interested in issues of power, with one research trajectory focusing on the intersection of gender with technology, and the role of agency and appropriation. 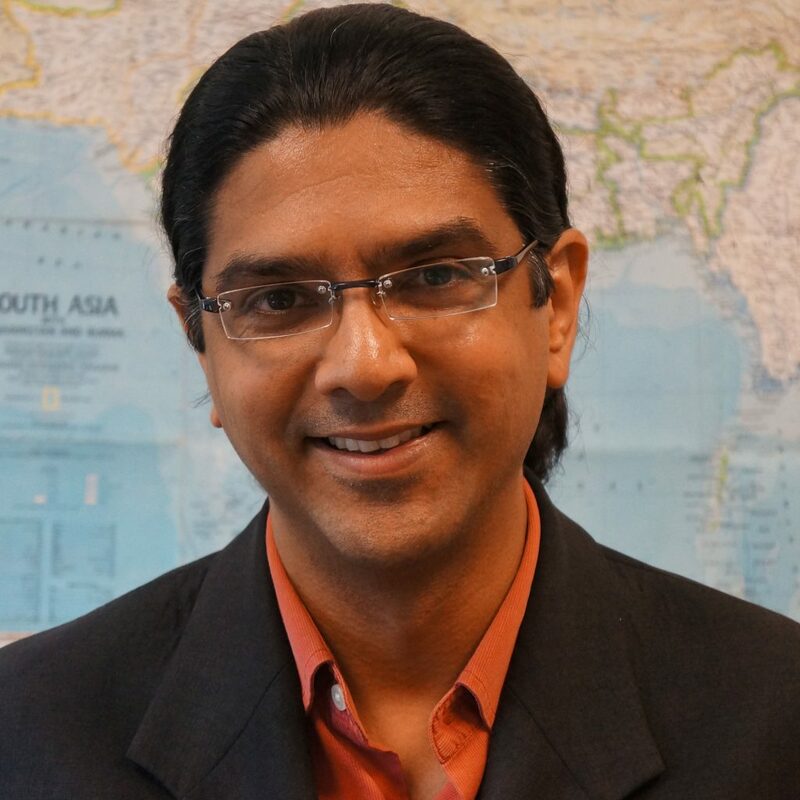 As Coordinator of the SIRCA III programme, Dr. Chib oversees a global research capacity-building programme in numerous emerging economies of Africa, Asia, and Latin America. He is increasingly questioning the role of research in influencing policy, practice, and public opinion. Dr. Chib’s contributions have led to a number of research awards, including the 2011 Prosper.NET-Scopus Award for the use of ICTs for sustainable development. This award was accompanied by a fellowship from the Alexander von Humboldt Foundation, one of the highest honours within the European scholarly tradition, and a fellowship at Ludwig Maxmilians University. He was the General Conference Chair for ICTD2015, at which was released the SIRCA II co-edited volume ‘Impact of Information Society Research in the Global South’. Greater details may be found here, here, here, or here.